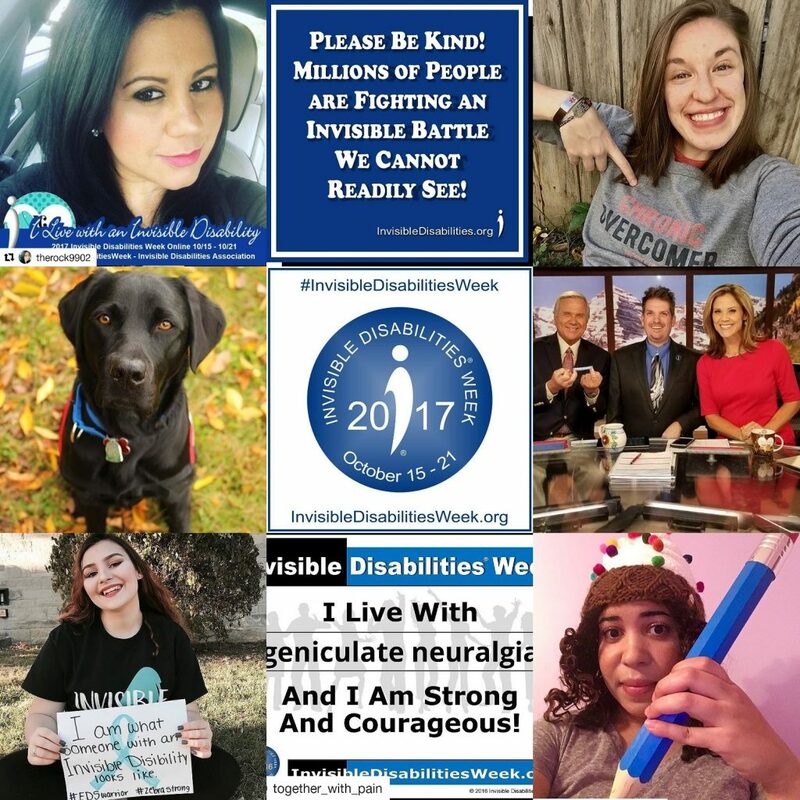 Highlighting Invisible Disabilities Week (IDW) were two fantastic television interviews, two corporate speaking events, an Amazon sweepstakes, a flood of online sharing on Facebook, Instagram, and Twitter, and, finally, a very exciting 2017 IDA Awards Gala in Denver. 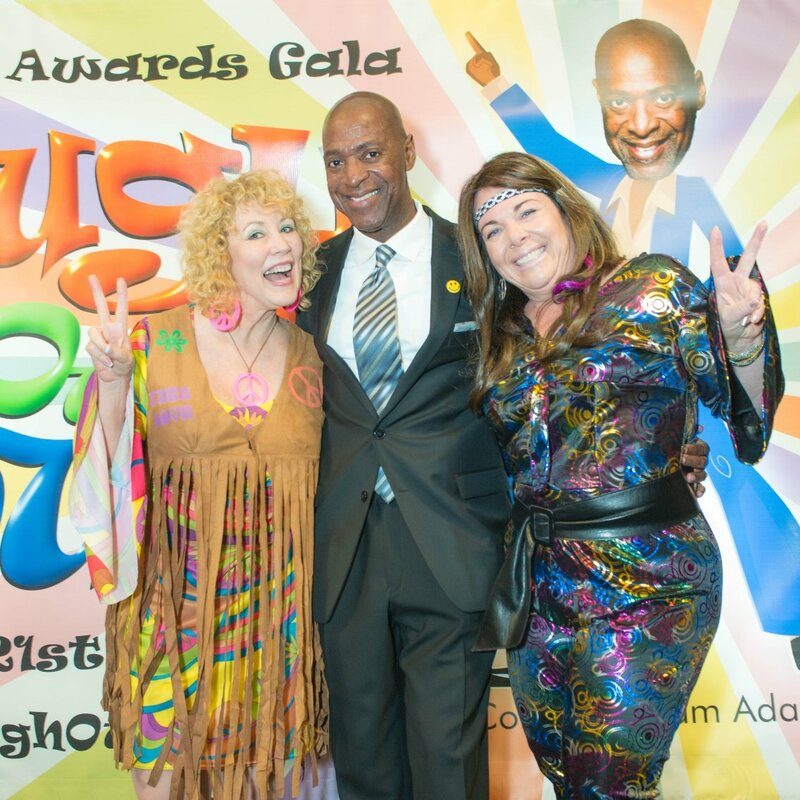 The Invisible Disabilities Week wrap up concluded with the 2017 “Laugh Out Loud” Invisible Disabilities Association Awards Gala. We also recognized eight individuals and organizations for outstanding contributions. Substantial positive differences are being made in the invisible disabilities community because of their hard work. The results benefit many in the invisible disabilities community. IDA Founder and President Wayne Connell spread awareness through two television interviews and invisible disabilities presentations at two large corporations, Accenture and TIAA. The presentations were especially relevant and well received. On Facebook, several posts garnered hundreds of comments from people sharing their stories, awareness, pets, service dogs and more! On Instagram and Twitter, organizations, businesses, and colleges joined in from around the world! The enormous participation challenged the IDW Team to keep up with all the posts, awareness and education! Mosty noteworthy was the movement of shared information between social forums. Spreading awareness, education, and support the Invisible Disabilities Association, often results in changing the perceptions of people. We are increasing the compassion, and support people have for others who have an invisible disability or are a caregiver. Thank you to everyone who joined us and participated in Invisible Disabilities Week! Please stay in touch with your new and old friends on Facebook, Instagram, and Twitter. Join us at the Invisible Disabilities Community. Looking back over the week’s events and moving forward into another year, let us all remember to be kind, listen, believe and love…all year ‘round. Let’s be #InvisibleNoMore! Together, we can make a difference in your community and around the globe!